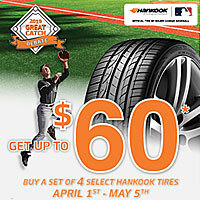 Tire Price Match Guarantee! 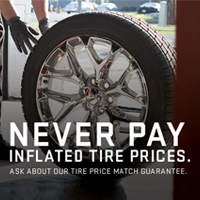 Never Pay Inflated Tire Prices. 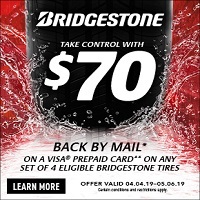 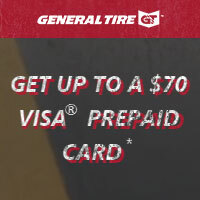 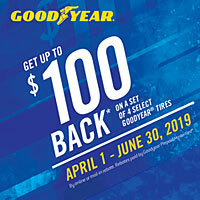 Ask about our tire price match guarantee.  Email tires@bergerchevy.com or call (616) 949-6344 for more information.